Aristo Development is known for its visionary transformation of some of The Bahamas’ most desirable neighborhoods. Our developments are often distinguished by groundbreaking partnerships with best in class service providers resulting in residential properties that are recognized as urban landmarks. 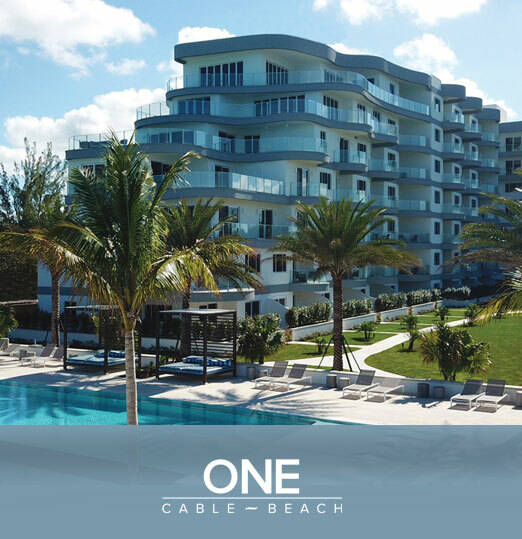 The company’s most recent distinctive properties include ONE Cable Beach in Nassau and THIRTY | SIX on Paradise Island. Aristo and its leadership are committed to creating developments that energize, celebrate, and foster vibrant new ways to live in the most dynamic emerging island nation in the region – The Bahamas. 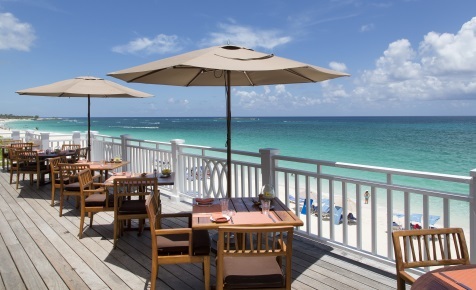 Founded in 2006 by Jason Kinsale, Aristo Development is The Bahamas’ leading developer of condominium residences. Under his direction, Aristo has redefined The Bahamas’ landscape and catalyzed the transformation of some of its most captivating neighborhoods with beautiful lifestyle driven communities. 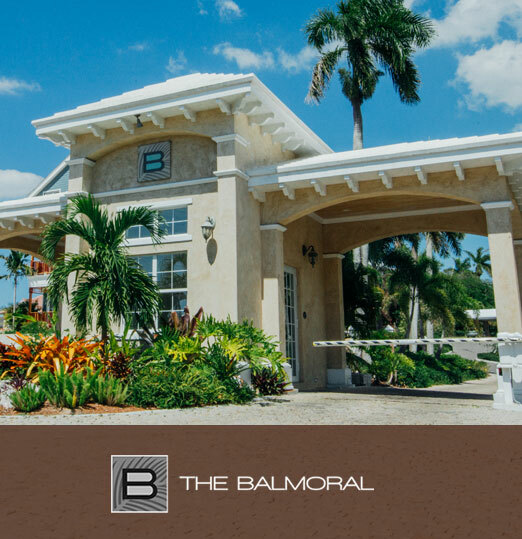 Whether we are building the custom estate home of your dreams or your beachfront condominium getaway, every single detail is overseen with the utmost respect for design, nature, and quality. Our inspiration taken from the stunning coastal setting can be seen in immaculate finishes, impeccable attention to detail, and carefully chosen materials that transform each of our client’s homes into its own sanctuary. 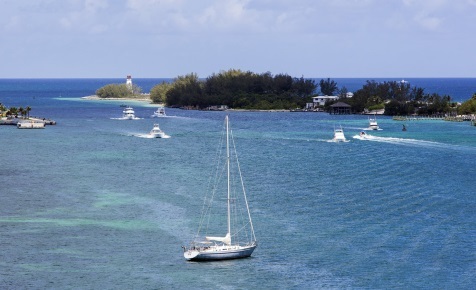 Get more info about living in the Bahamas. Want more information about living in the Bahamas? Get in touch with us and we’ll be happy to answer any questions you have about our luxury Bahamas condos. Aristo Development’s experienced construction and architectural team is now available to manage and build your custom estate home from inception to completion. 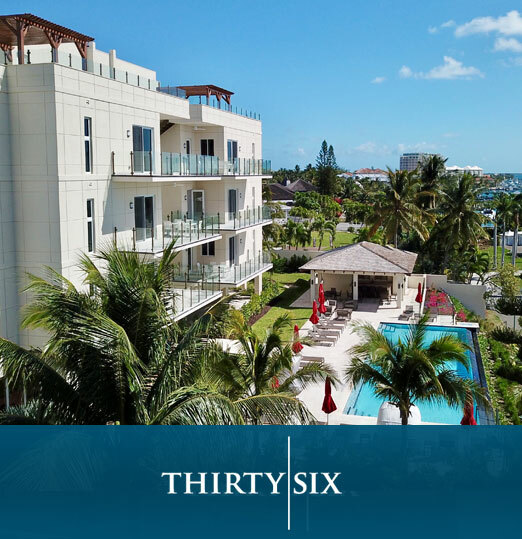 Our reputation as a renowned builder has made us the company of choice for residents within established communities such as Old Fort Bay and other exclusive neighborhoods in The Bahamas. Let us show you what luxury living means in the Bahamas. Get immediate access to our downloadable brochures with specific information about our exclusive residences. Aristo Development has years of experience and a dedicated team to walk our clients through the purchasing process. With asset disclosure rules rapidly approaching for international investors, now is the ideal time to make The Bahamas home….for profit AND pleasure. Close proximity to major North American and Latin American financial centres. Within 50 miles of the world’s largest economy. Same time zone as New York and Toronto (EST). Peaceful and stable democracy since 1729. Independant nation with compliant legislation and consultative legislative approach. Ideal climate and lifestyle with many islands and caves to explore. Complete the form below to access our downloadable brochures on each of Aristo’s projects and receive further information about how you can become an owner at one of these exclusive properties. For immediate inquiries, don’t hesitate to reach us by phone or email: 1-800-409-1842 & info@aristodevelopment.com.